teamwork- house. . Wallpaper and background images in the dr. gregory house club tagged: house md dr gregory house season 6 hugh laurie teamwork. 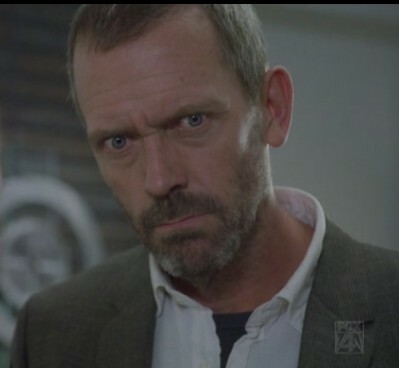 This dr. gregory house photo might contain traje de passeio, terno de negócio, retrato, headshot, close up, and closeup.